Team GeForce are looking to end 2017 with a bang by launching the new Nvidia GTX 1070 Ti at the end of October. 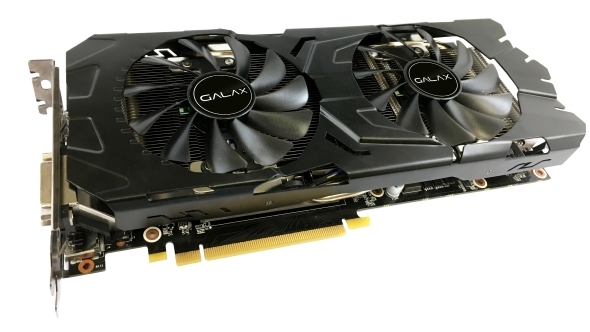 This card is potentially disruptive to Nvidia’s own GTX 1080, due to its high CUDA core count, but there are fresh rumours Nvidia are blocking overclocking of the new GPU to remedy that. Don’t leave performance on the table, pick up one of the best gaming monitors for the complete gaming experience. The GTX 1070 Ti features 2,432 CUDA cores, which is incredibly close to the GTX 1080’s 2,560 cores, with just a single block of cores cut from its GP104 GPU. To combat the glaring potential of the GTX 1070 Ti as a GTX 1080 killer, an industry insider talking to eTeknix has also suggested that all partner card designs would be locked to the same clockspeeds. It’s likely these claims actually relate to manufacturers being locked to reference clockspeeds at launch, rather than to whether these cards can be overclocked at all. Manufacturers are often limited to reference clockspeeds at launch, with only factory overclocked models arriving months later, so it is most likely all just an obvious misunderstanding. The recent GTX 1070 Ti support added into MSI’s Afterburner overclocking app also flies in the face of these recent rumours, so realistically there isn’t going to be any sort of block on the latest Pascal GPU. On top of that, the article is suggesting Nvidia won’t be producing reference cards at launch, which is contrary to what other manufacturers have told us, and to general Nvidia form with new GPUs. Take that as you will. Nvidia cards are notorious for easily breezing past their rated boost clockspeeds. Even the reference 1080 Ti easily hits above 1,800 MHz, despite its advertised 1,582 MHz boost clock. It seems unlikely that Nvidia would entirely cap the clockspeed of the GTX 1070 Ti, especially considering the card only features a reasonably small delta between its base clockspeed of 1,607 MHz and its boost clock of 1,683 Mhz. While the reasoning behind Nvidia’s launch of a GTX 1070 Ti, and its place within the current lineup, have been the subject of much discussion, there could be another reason for the card’s existence. Micron are the sole-supplier of GDDR5X memory, used with GTX 1080, and GTX 1080 Ti graphics cards. According to Expreview, they may be suffering an indefinite shortage of these speedy memory modules. Due to this memory shortage, Nvidia may be in a position where they cannot create as many of the GDDR5X-based GTX 1080 cards as they would prefer. 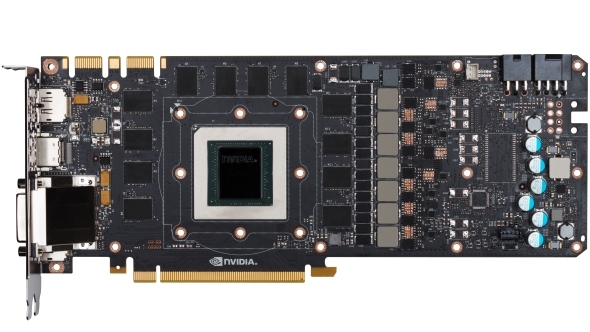 A card using the same GPU, such as the GTX 1070 Ti with its nominal drop in CUDA cores and lower-spec GDDR5 memory, would ease their supply chain hold up greatly. The two possibilities outlined here seem contrary to each other, as the clockspeed limit seems unnecessary if Nvidia are intending to offer the GTX 1070 Ti as a GTX 1080 replacement, due to possible GDDR5X shortages. It seems more than likely that manufacturers are facing a limit on factory overclocking to reference card clockspeeds at launch, as is often the case. Third-party coolers should still allow the cards to boost beyond their reference-rated boost clocks, thanks to GPU boost 3.0. 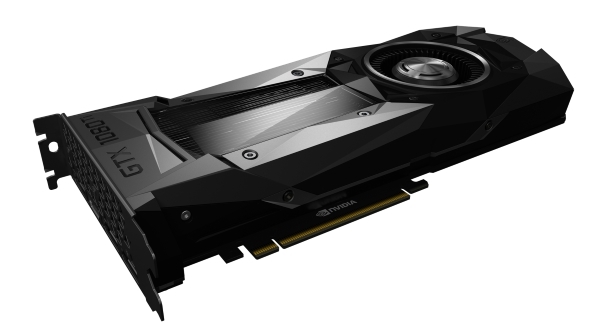 The release of Nvidia’s latest graphics card is only weeks away, and there are still a lot of questions regarding the purpose of this card – and why it exists – or whether Nvidia’s GTX department are just a little bored.